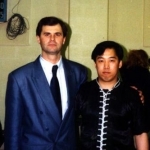 I first met Nick Scrima during the early 1980s when he was teaching in Parma, Ohio. 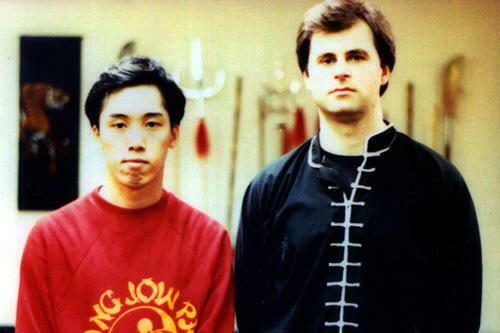 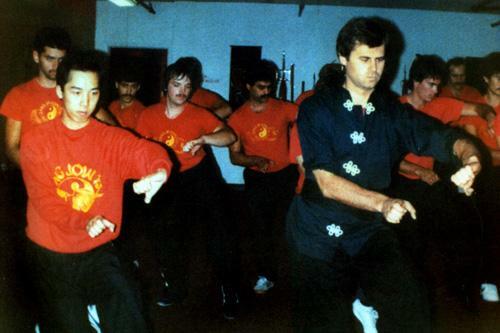 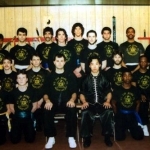 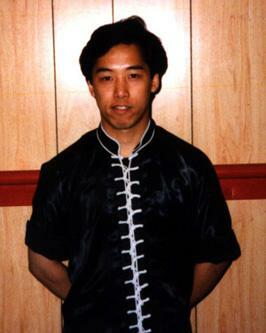 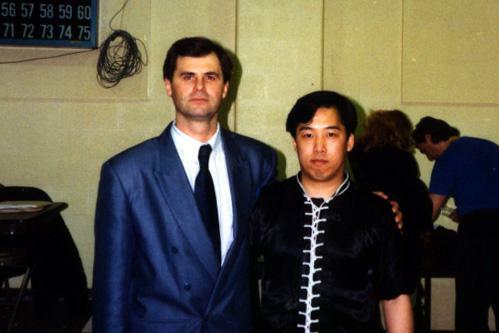 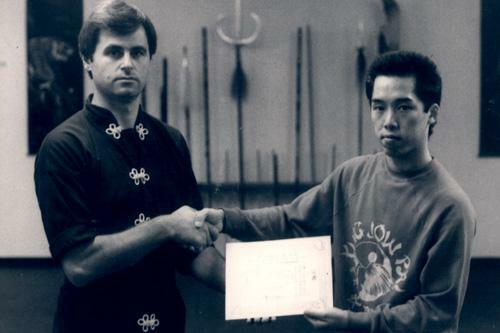 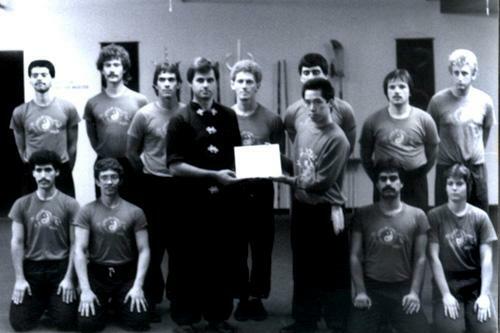 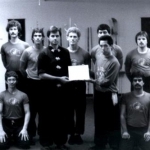 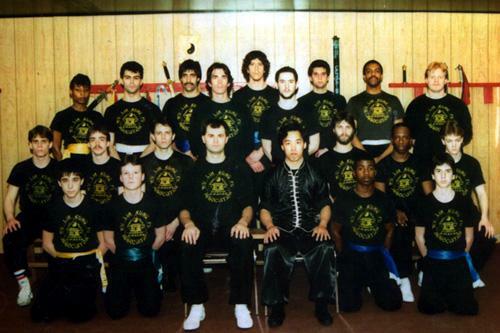 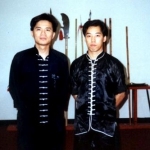 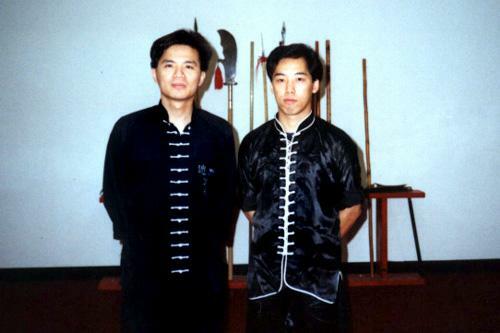 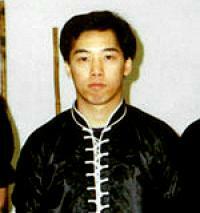 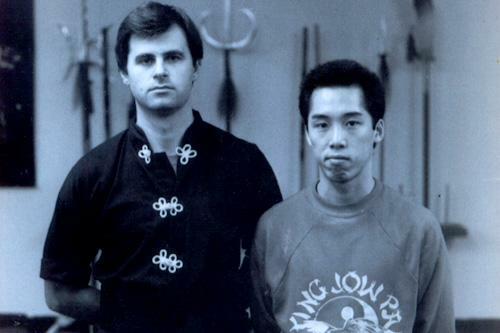 He had invited my Sifu, Grandmaster Leung Shum, to come from New York City to teach a seminar on Eagle Claw Kung Fu. 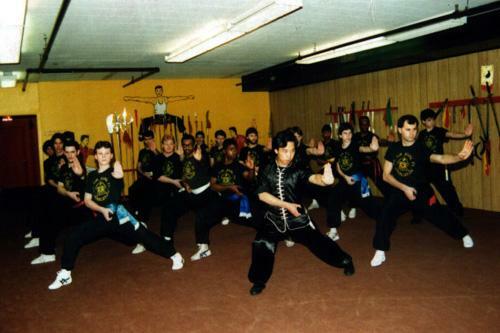 Since my Sifu’s spoken English was limited at that time, he sent me instead to Ohio. 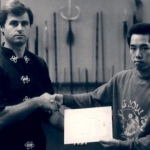 Within our first meeting I was immediately impressed with Nick’s passion for learning martial arts and his ability to learn quickly, retain, and grasp the finer details of Eagle Claw. 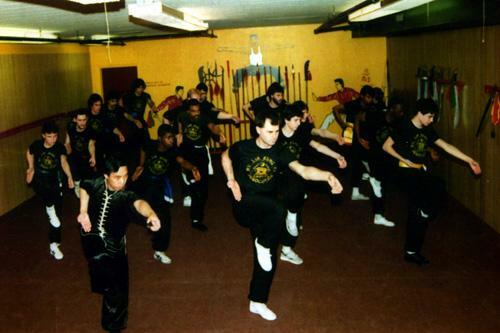 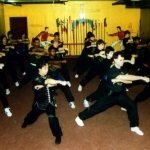 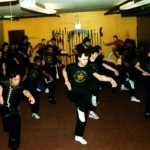 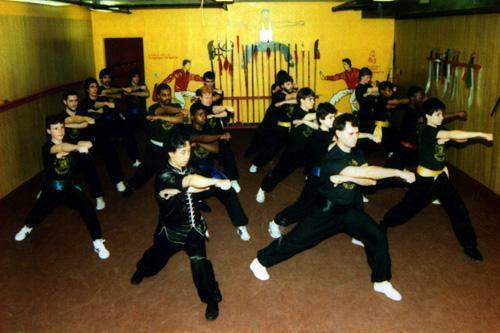 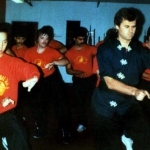 Thereafter Nick decided to continue his training and over a short amount of time was able to develop his Eagle Claw Kung to an advanced level. 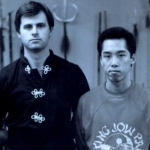 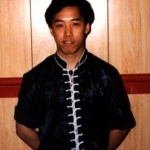 Upon my relocation to California, Nick continued training with Grandmaster Shum and today is a much respected member of our Eagle Claw family.